Cornelius, Davidson & Huntersville, NC – The National Wheelchair Basketball Association’s (NWBA) International Tournament of Champions is coming to the Lake Norman region August 7-14, 2011. The event, secured by Visit Lake Norman, will bring 250 of the world’s most elite wheelchair basketball athletes and coaches to compete for the championship title. The event is expected to generate an estimated $502,500 in visitor spending and 900 hotel room nights. Visit Lake Norman assisted organizers to secure host hotels located in both Cornelius and Huntersville. www.visitlakenorman.org. Teams will be holding training camps in the area as early as July 31st. The USA Men’s team, along with teams from Canada, Germany, Great Britain, and Japan, is looking forward to a rematch with the Australian defending 2010 World Champions. 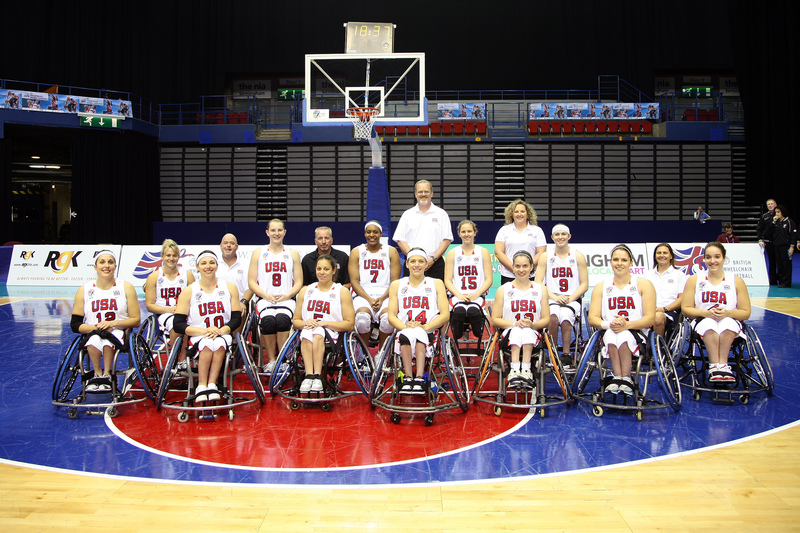 The USA Women will be defending their title of World Champions and Paralympics Champions against Canada, Germany, the Netherlands, and Japan. 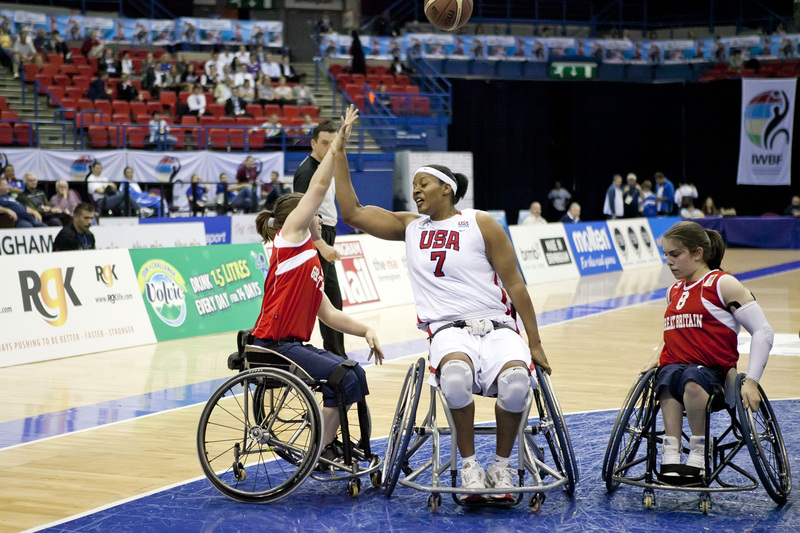 The games will be web broadcast to over 15,000 people worldwide on NWBA U-TV. http://www.nwba.org/index.php? The tournament competitions will be held in Cornelius at Bailey Middle and JV Washam Elementary, and in Huntersville at Barnette Elementary, Huntersville Family Fitness & Aquatics, New Birth Church, Huntersville Elementary, Lake Norman Charter Middle, and Lake Norman Charter High. Additional gymnasiums in Cornelius and Davidson are also being considered. Visit Lake Norman worked in partnership with Cornelius PARC and Huntersville Parks and Recreation to secure facilities to host the event. The NWBA was founded in 1948 by World War II veterans after many came home with disabilities. Today the NWBA consists of men’s, women’s, intercollegiate, and youth teams throughout the United States of America and Canada. Comprised of over 200 basketball teams across twenty-two conferences and seven divisions, the mission of the NWBA is to provide qualified individuals with physical disabilities the opportunity to play, learn and compete in the sport of wheelchair basketball. For a full history of the NWBA, go to http://www.nwba.org/index.php. For more information about the upcoming National Wheelchair Basketball Association International Tournament of Champions, please contact Travis Dancy, Sports Marketing Manager for Visit Lake Norman, at 704-987-3300 or tdancy@lakenorman.org.